Currently Sold Out! New Stock Available Soon! 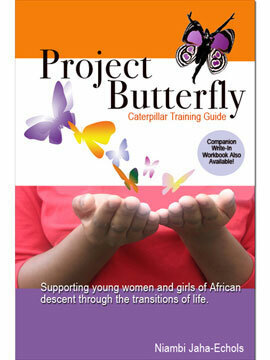 Project Butterfly continues to be a reassuring must read for teen girls and every adult who supports or works with girls. 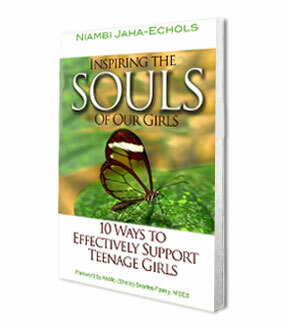 With clarity and sensitivity, Niambi Jaha-Echols explores the physical, emotional and psycho-social aspects of growing up and encourages young women and girls through life's challenges using the life cycle of a butterfly as a wonderful model of transformation.